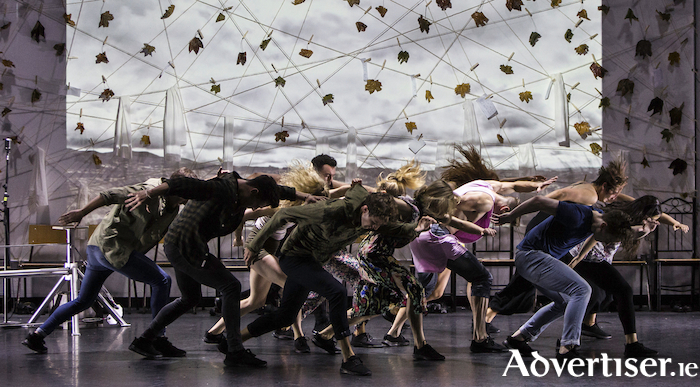 FORMER RIVERDANCE principal dancer Breandán de Gallaí’s latest creation, Aon - Gaeilge for one; single; alone - will be performed in the Town Hall Theatre this month. Ériu Dance Company will perform Aon on Monday November 26 at 8pm. The show explores what it is like to be unattached in the digital age of internet-dating and smart phones, and where people uploaded personal profiles that are more in line with who they think they should be, rather than who they really are.